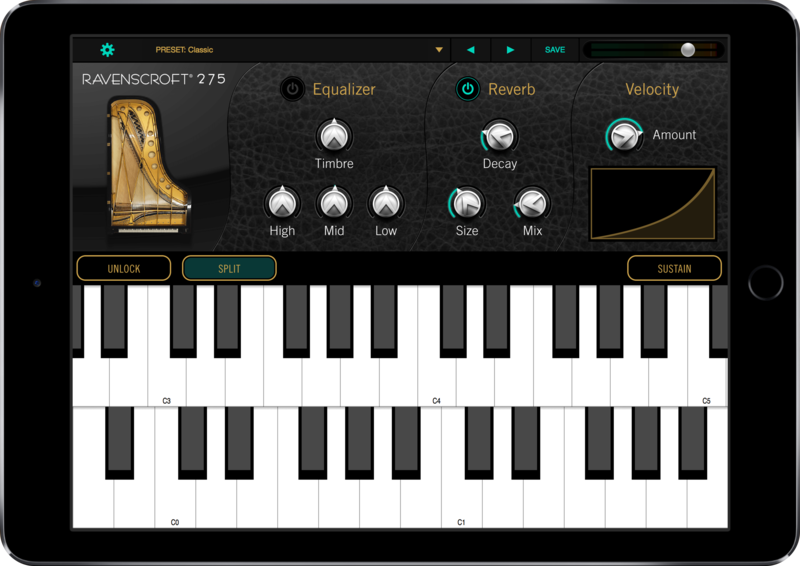 Ravenscroft Grand delivers the most realistic-sounding piano ever created for iOS. 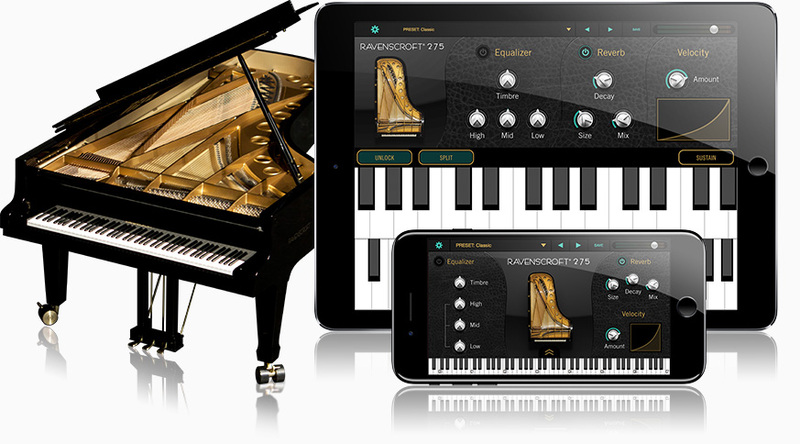 Simply launch the app and experience the gorgeous tone of this one-of-a-kind concert grand from your iPhone or iPad. 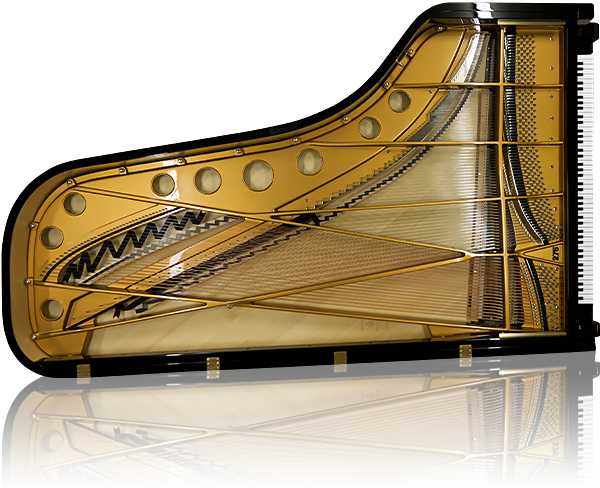 The origins of this virtual instrument arise from a pursuit for perfection, the masterfully crafted Ravenscroft© Model 275 Titanium Grand Piano. Made of 1,000 year old sitka spruce wood with solid titanium string termination points and precise, responsive CAD optimized action, the R275 is renowned the world over for it’s breathtaking tone and unmatched versatility. 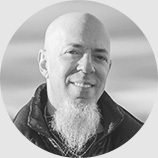 That same quest for perfection inspired the Ravenscroft app development, involving extensive sampling, innovative scripting and meticulous attention to detail. The final result delivers the Ravenscroft’s crystal-clear hammer attacks, staccato release trails and natural resonance in glorious detail. 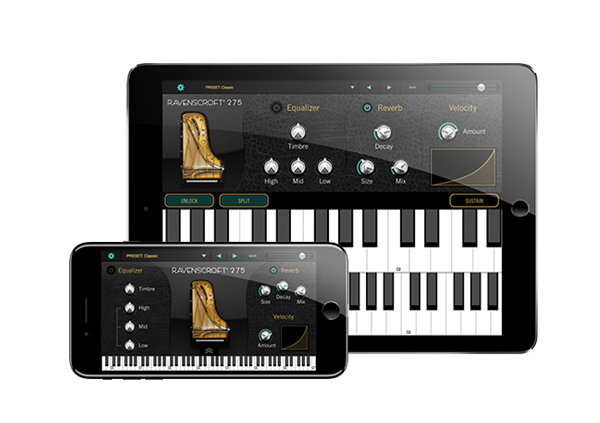 Every nuance has been painstakingly captured to bring you the most authentic piano experience ever on iOS. 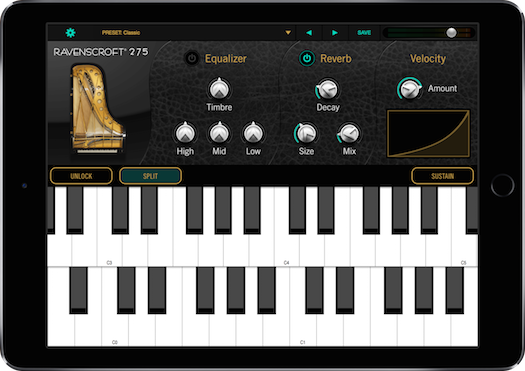 A collaboration between Ravenscroft© Pianos, VI Labs and UVI, this masterpiece was recreated virtually to deliver the most realistic sounding piano on iOS. 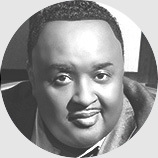 The original instrument was recorded in high-resolution audio using premium microphones and pristine converters. 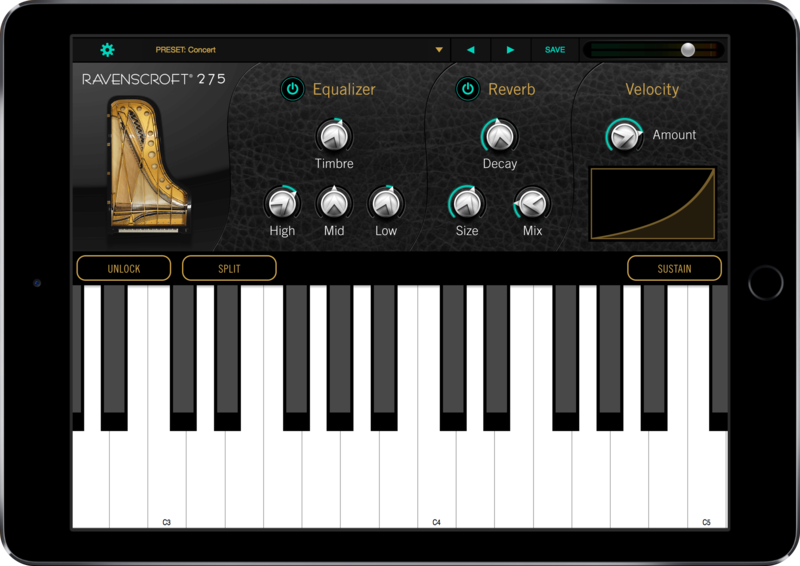 Combining 100% sample-based sounds with hybrid modeling, Ravenscroft delivers real sympathetic resonance, accurate sustain pedal modeling including re-pedaling support, as well as a true staccato. 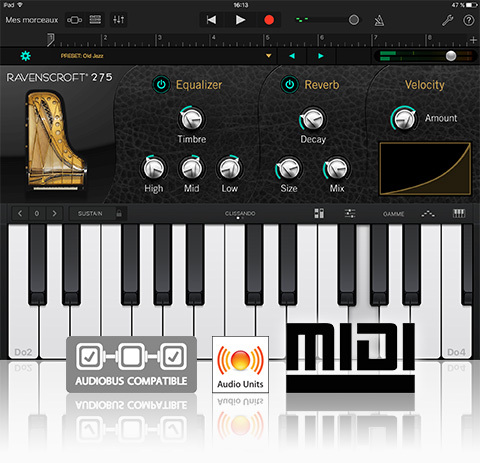 With support for Inter-App Audio, Audiobus, Audio Unit v3 Plugin, and CoreMIDI, Ravenscroft Piano 275 Piano lets you play with all your favorite tools in whichever way you choose. 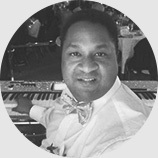 Use an external MIDI keyboard or simply play when the inspiration strikes. 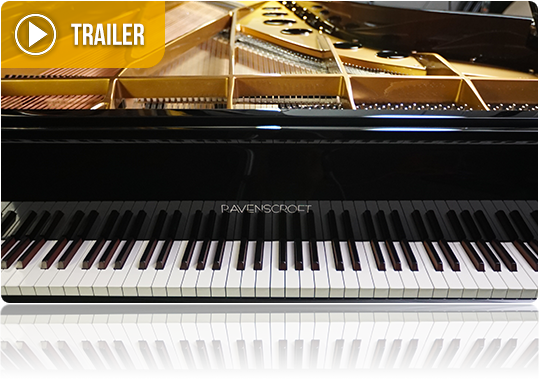 "It is the most brilliant piano that I have ever heard in my entire life coming from an iPad." "It sounded reallly good, I was impressed." 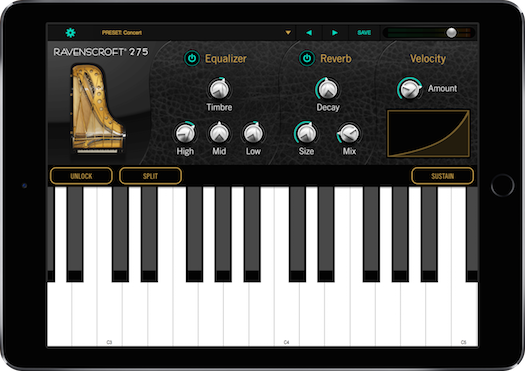 "Ravenscroft 275 Piano "is easily the best sounding piano on iPad right now!"